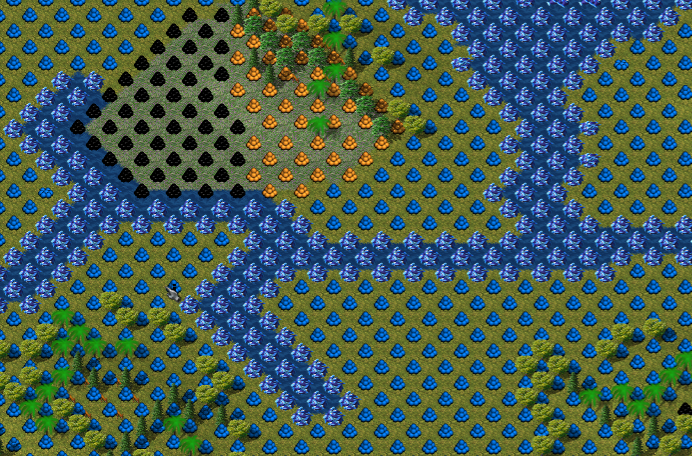 I noticed a bug while deleting some water in a map. Minerals and fish were also deleted. I don't think this is a big issue, but thought I'd mention it. Checked it and this happens also when removing other resources, e.g. removing coal removes also water. Wrote a bug report. Which widelands version are you running? I am running build 19.